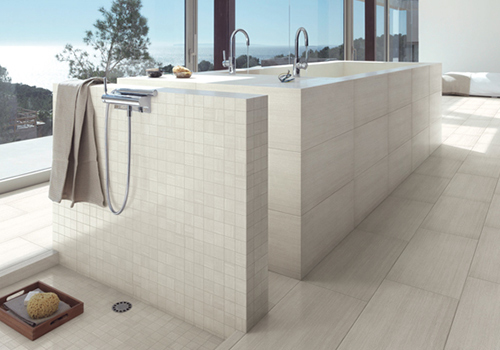 Happy Floors has been in the wholesale tile importation and distribution business for 25 years. As national distributors of porcelain imported tile from Italy and Spain, we proudly hold the coveted title of top Italian tile importer in the U.S! In 2011, we also won the North American Distributor of the Year Award. 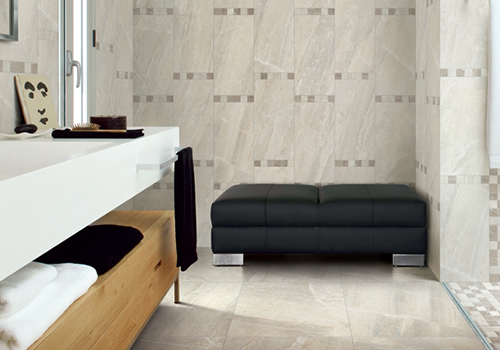 If you’re looking for luxurious imported porcelain tile for you clients, Happy Floors is the best place to find what you need.